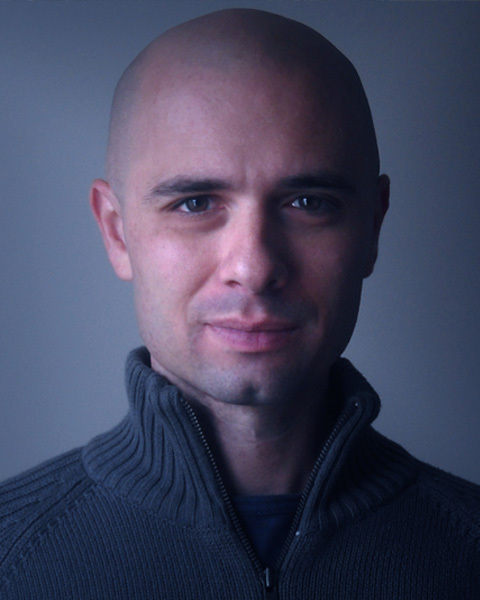 Adam Kadar (Co-producer/Cinematographer) has been an Ohio-based Digital Art and Design instructor for 8 years and has over 12 years of video production experience. His exhibitions have included the Cleveland Institute of Art Faculty Show, NEO Show, IngenuityFest, and The Ohio Independent Film Festival. Kadar has a Bachelors of Arts from Youngstown State University and is currently and adjunct faculty member at the Cleveland Institute of Art where he teaches animation.